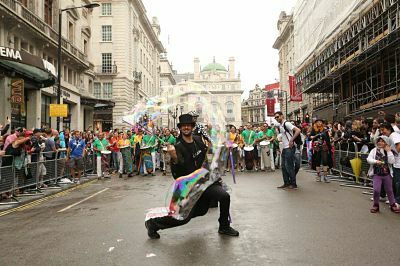 With his incredible ability to bring the magic out of bubbles, The Bubble Wizard will wow, thrill and amaze you. 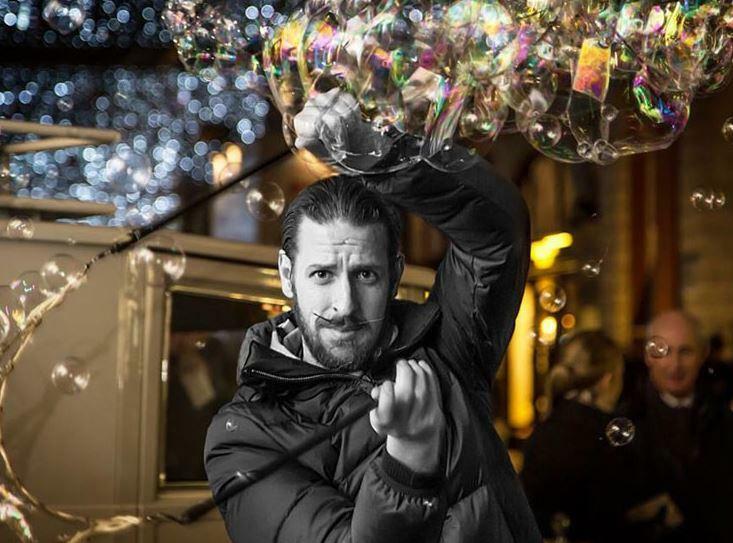 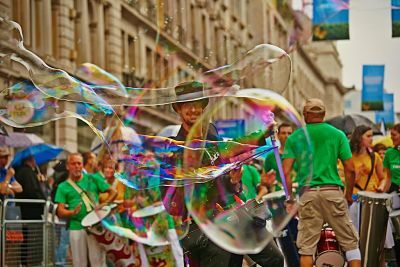 The Bubble Wizard is an established performer who oozes warmth and happiness, he combines his background as a bubbleologist, magician, cabaret artist and dancer to provide adults and children alike with a tailor-made experience that’s truly unforgett-a-bubble! 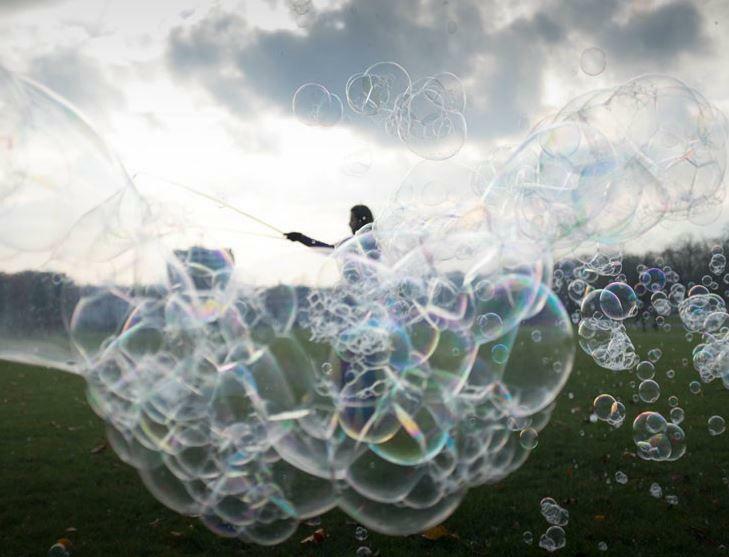 The Bubble Wizard will make bubbles as teeny as an ant or as large as an elephant. 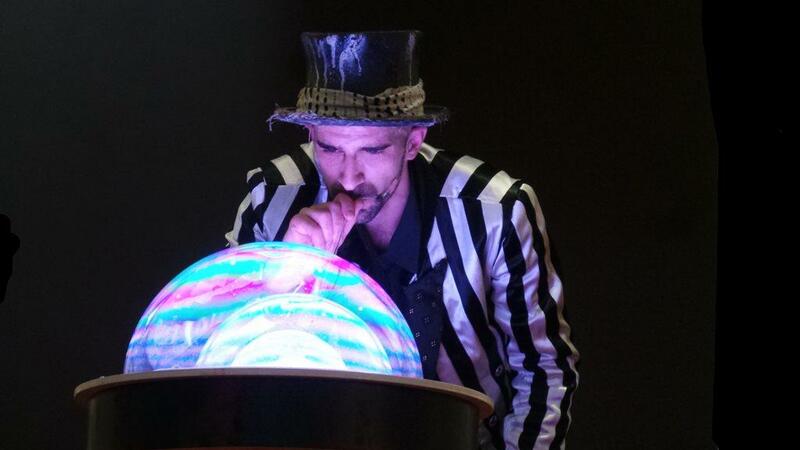 He’ll create breathtaking bubble sculptures before your very eyes, blow smoke magically into bubbles and put you, your friends and your kids inside bubbles. 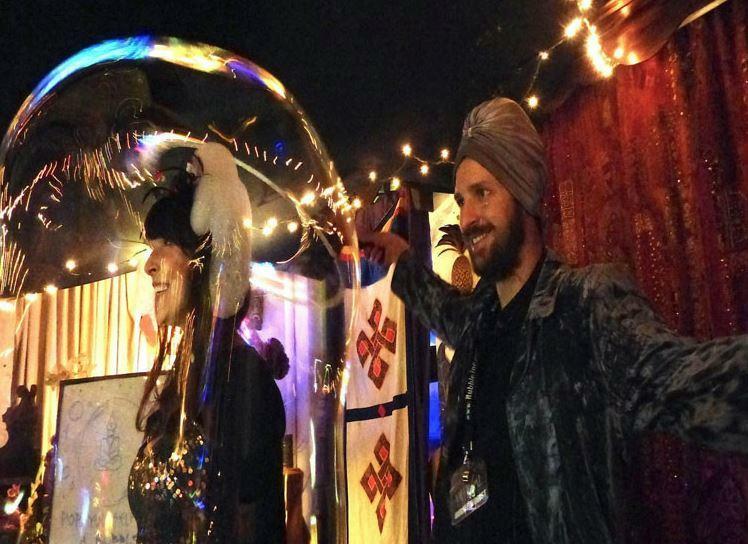 And The Bubble Wizard’s greatest trick? 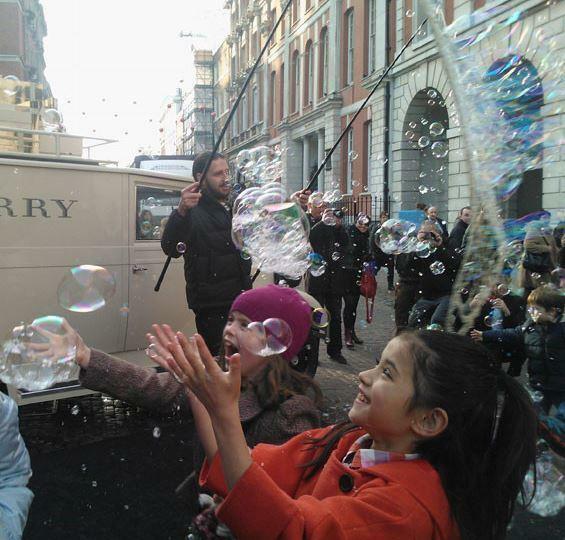 Turning adults into children and children into happy children through the excitement and wonder of bubbles!